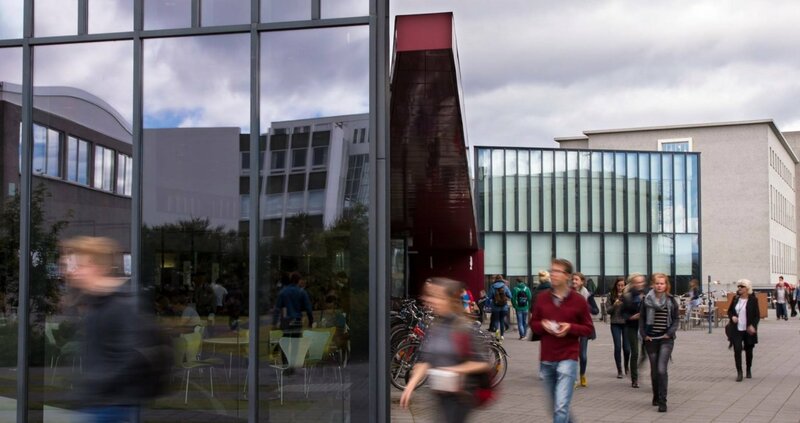 An international conference on systems thinking for Icelandic educators and students will be held at the University of Iceland 6 – 10 August; the 36th International Conference of the System Dynamics Society. According to the conference organisers systems thinking is a growing and dynamic approach in pre-college education throughout the world, including the United States, Netherlands, China, Japan, and many other locations. The workshops and roundtables that are most likely to appeal to educators of students from age 4 to age 20 focus on building simulation models to study complex systemic problems. Examples of systemic problems globally include: the ice is melting; new treatments for kidney disease are improving quality of life; tensions are continuing to build in the Middle East and in North Korea; potable water is becoming scarce in parts of Africa; and the opioid epidemic is a serious problem in the United States. Systems thinking helps students to look at systemic problems more holistically as part of their curriculum and to learn to think differently about how the world works. Changing People to Save the Planet! As part of the International System Dynamics Conference renowned speakers Jorgen Randers and Peter Senge will discuss their experience getting people to change and the implications it has for the evolution of organizations, and ultimately the planet. The lectures will be held at the University Cinema (Háskólabíó) and open to the public. Admission is free. Please find further information on the University Cinema website.